The Denver Broncos may have defeated the Pittsburgh Steelers in their wild-card playoff game, but are they prepared for the Texas A&M University legal department? During Sunday night's broadcast, a man parachuted into the stadium trailing a "12th Man" flag behind him, which later flew throughout the game. In football, a maximum of 11 players at a time are allowed on the field, and so the phrase "12th man" is sometimes used to refer to the important role played by the fans. There's just one hitch with the Broncos using it during a broadcast, as A&M's vice president for marketing and communications, Jason Cook, explained via Twitter. "FYI #Broncos, the 12th Man belongs to Texas A&M. We saw the flag today and will defend our trademark. #TAMU #gigem." "The 12th man is synonymous with Texas A&M University," Cook told the Tribune in an interview on Monday. "We take the protection of our marks very seriously. They are part of our intellectual property at the institution." Indeed, A&M does own the trademark to the term "12th man," which gained its significance after a 1922 incident when E. King Gill, a former player, was called out of the stands and suited up in the event he was needed to take the field for the injury-plagued Aggies. 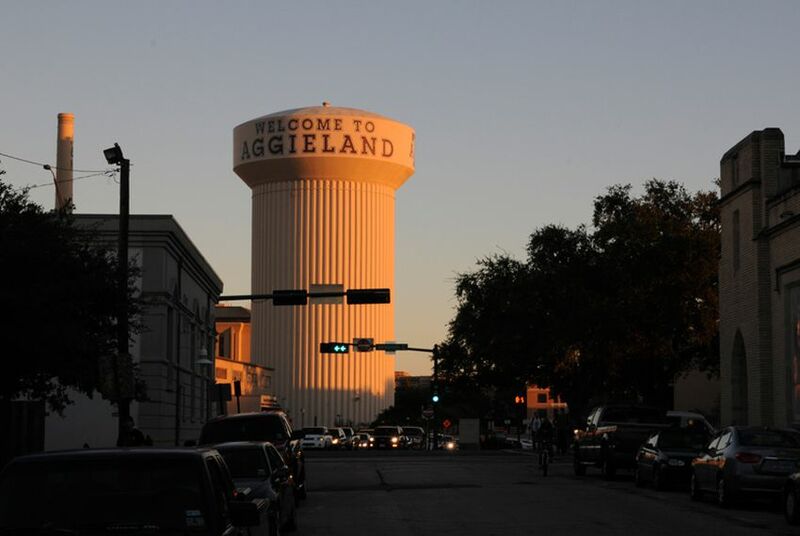 To this day, there's a statue of Gill standing ready to play outside the Aggies' Kyle Field. "The 12th man is extremely loyal," Cook said Monday. "The 12th man is standing ready to serve, and it’s part of our DNA at Texas A&M." The university has gone after professional teams before for using the term. In 2006, a dispute between A&M and the Seattle Seahawks over the "12th man" was resolved through an agreement to allow the Seahawks to license the trademark from the university. Any broadcasts the Seahawks make that include it must also include a statement that the 12th Man is a trademark of Texas A&M University. Cook said that not only did the agreement with the Seahawks clearly establish A&M's trademark, but it made it even more necessary to check the unlicensed usage of the term by other teams. The university will discuss what path to take vis a vis the Broncos with their attorneys, Cook said. "The first path is always education, first and foremost," he said. But a cease-and-desist letter could be following close behind.